Meet Lorraine: Lorraine Sanders is the founder of PressDope by Spirit of 608, a PR platform for businesses at the intersection of fashion, entrepreneurship, sustainability + tech (a space she coined FEST). 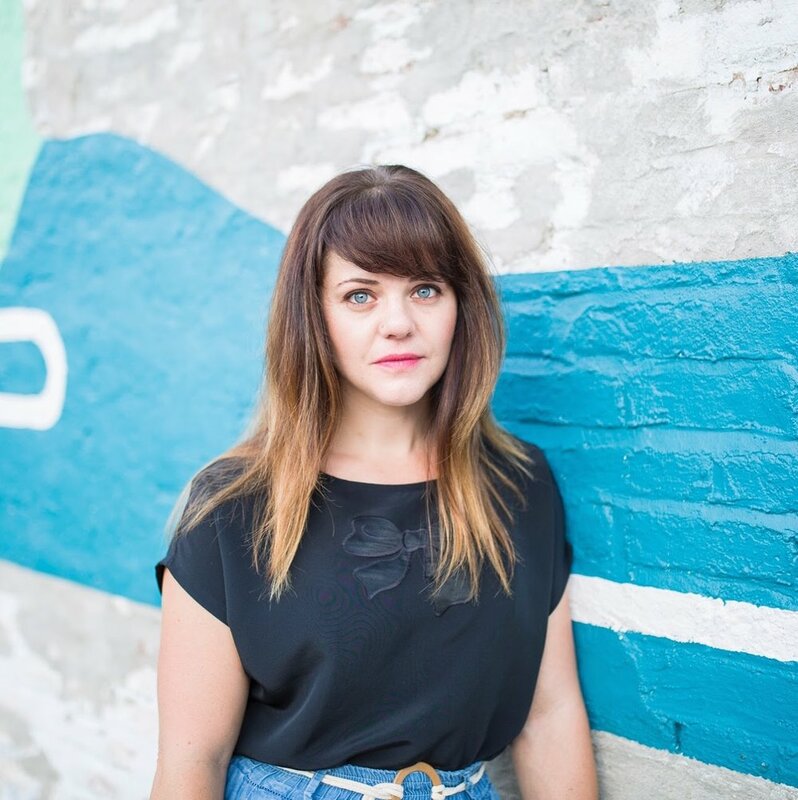 She is also the host of the Spirit of 608 podcast for and about women building businesses in FEST. 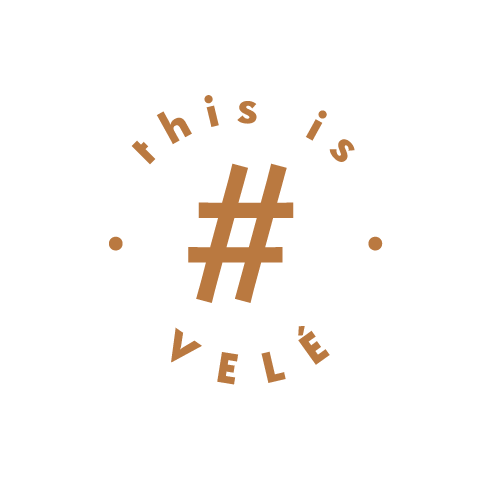 Velé's vision is to empower women and Lorraine is such a great example of how to be a boss for a great cause. We think her innovation and diligence is so admirable. I honestly think the most impactful way close friends have encouraged me lately is giving me a nudge and then opportunity to take a break, focus on something other than my business and just enjoy living life. I have a lot of business buddies that encourage me to keep going with what I am working on no matter how hard it gets, but my closest friends are ones who couldn't really care less about what I do for work. And that's a healthy thing to be around from time to time. There are numerous books, podcasts and events that are great places to turn for tapping into your own self worth, but what I always think is really interesting is that, oftentimes, it's the act of hearing other people's experiences, what they've been through and how they go to where they are that can give you the confidence to persist when things feel really hard. So I'd tell her to do what it takes for her to get out of her own head and really absorb some other people's stories in whatever format she happens to really like. Some people are into reading the latest inspiring book, while others would much rather invest in attending a conference for entrepreneurs while others keep themselves motivated (and I'm probably most often in this category) by binging on podcasts that feature entrepreneurs.